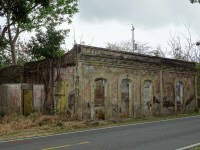 Eugenio Merle established the hacienda in the Barrio Jacaboa of Patillas during the first half of the 19th Century. 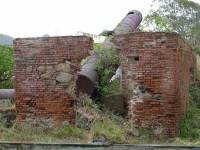 It was destroyed by fire on Februart 6, 1885 while under the ownership of Dr. Antonio José Amadeo Antonmarchi (1844-1904). 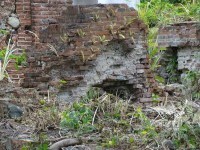 It appears it was rebuilt after the fire and continued processing sugarcane. 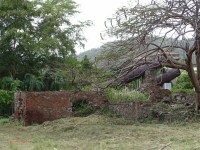 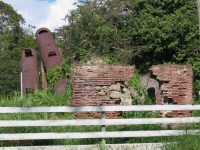 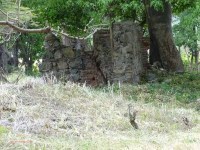 Like most of the haciendas in the Maunabo-Patillas area, Merle was destroyed by hurricane San Ciriaco in 1899 and never again processed sugarcane after that. 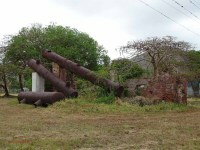 It continued to grow sugarcane which was then processed at Central Columbia .